Firmware Version 1.1.0 is incorporated with the following correction. 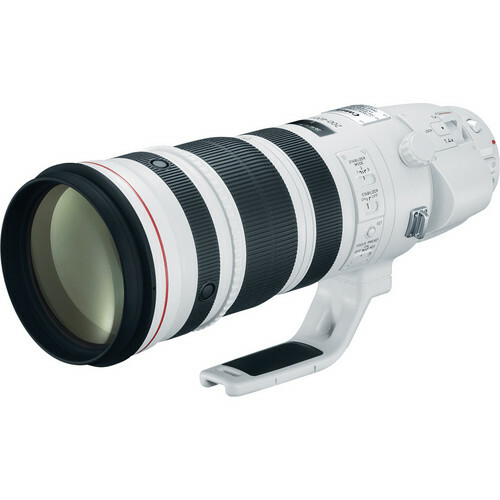 Corrects a phenomenon in which the subject may not be in focus on some occasions when using this lens with some camera models (*) and performing AF shooting from approximately 3m. Firmware Version 1.1.0 is for lenses with Firmware Version 1.0.0. If the lens’ firmware is already Version 1.1.0, it is not necessary to update the firmware. « Sigma 105mm f/1.4 DG HSM Art Lens to be Priced at €1,999?